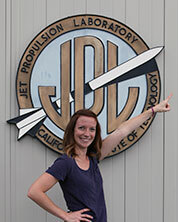 Forty community college students from across California spent a week designing Mars rover missions at NASA’s Jet Propulsion Laboratory as part of the Spring 2017 session of NASA’s Community College Aerospace Scholars, or NCAS, program. 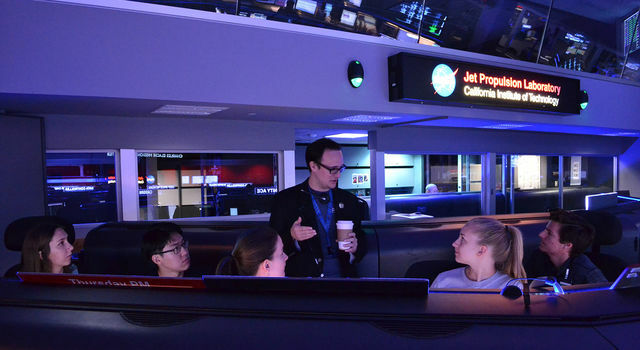 Selected from nearly 1,000 applicants, the students toured JPL in Pasadena, California, met with scientists and engineers, and attended career and resume workshops. 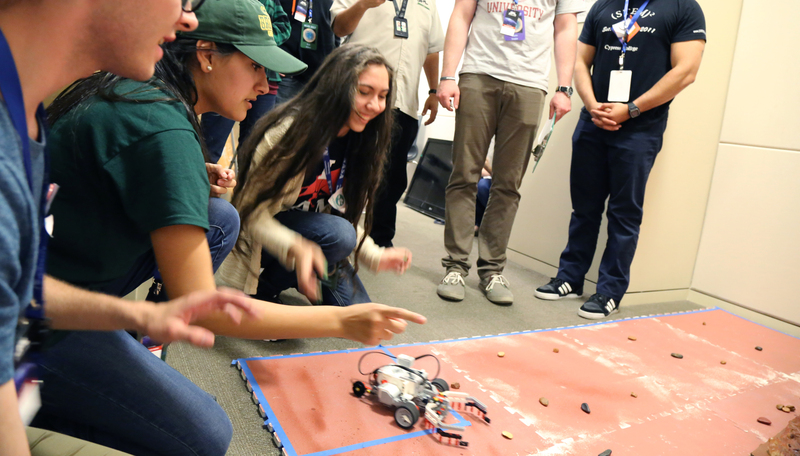 But the main event was a series of competitions that pitted four teams’ rovers against one another on a simulated Mars terrain. 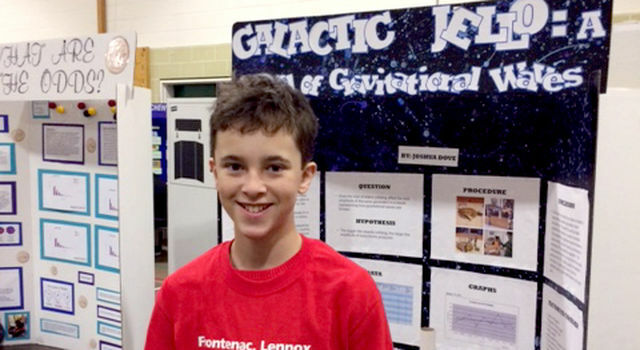 Led by JPL mentors, the teams had just a few days to build and refine autonomous rovers from Lego Mindstorms EV3 kits. After competing in two challenges, the teams presented their rover mission concepts to a panel of judges and a winning team was announced.